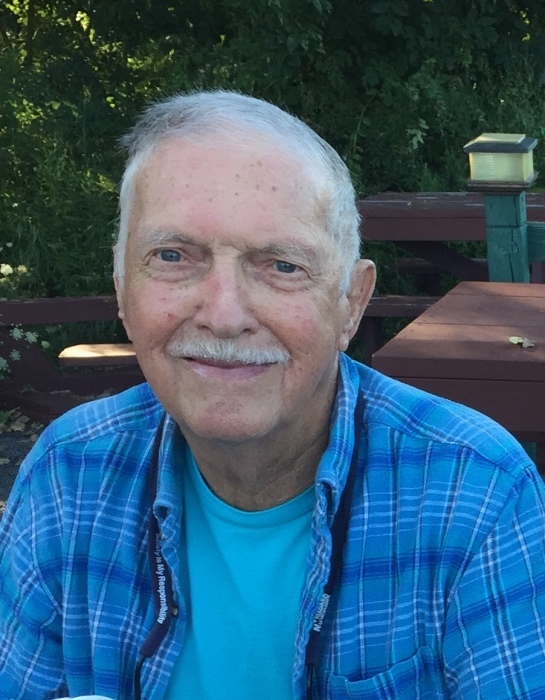 Obituary for Maurice G. Wood | TRAUB FUNERAL HOME INC.
Maurice G. “Woody” Wood, 86, of Zephyrhills, FL and formerly of Caughdenoy, NY passed away peacefully with his family by his side on Friday August 17, 2018. He was born on November 23, 1931 to the late Charles and Thelma (Percy) Wood in Rome, New York. Maurice attended Caughdenoy and Jordan-Elbridge schools. After schooling, he worked the railroad until he joined the Navy in 1951 serving proudly for four years. He then married Shirley Derby, she later passed on January 21, 2002. Maurice worked various jobs before entering City of Syracuse Fire where he retired in 1991. Maurice married Amber MacFarland on June 18, 2005 at the Caughdenoy United Methodist Church. Woody is survived by his loving wife Amber; his children, Stew Wood, Mike (Chris) Wood, Yvonne (Dave) Nowodworski, Deirdra Wood, Rachel (Carrie) Wood, and Roseanne (Sue) Wood-Rautenstrauch. His siblings, Pauline (John) Condes, Marsha (Danny) Edgbert, Lois Wood, and Gordy Wood. Many grandchildren and great-grandchildren, as well as several nieces and nephews. Woody was a life member and past chief of Caughdenoy Fire Department, as well as the Moose Lodge and IAFF Local 280. A memorial service will be held at 1:00 PM on August 25, 2018 at the Caughdenoy United Methodist Church followed by a Celebration of Life beginning at 2:30 PM at Caughdenoy East Side Fire Station. In lieu of flowers, contributions may be made to the Caughdenoy Methodist Church or the Zephyrhills First United Methodist Church.